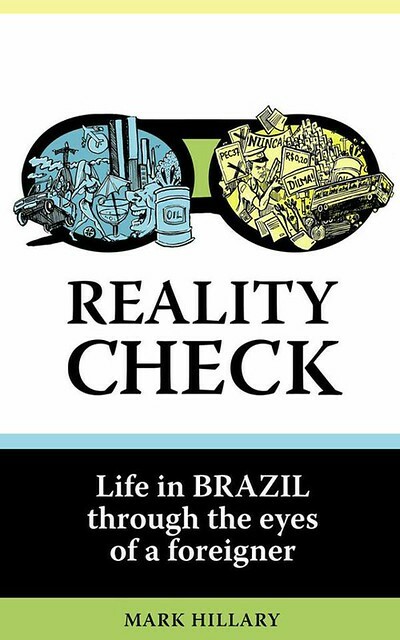 Reality Check: Life in Brazil through the eyes of a foreigner was published on September 1 2013. It is an observation of life in modern Brazil. I moved to Brazil in 2010, bought a home, started a company, and I have experienced the difficulties of navigating the legendary Brazilian bureaucracy as well as the joys of life with Brazilian people in a land of sport, sun, and endless beaches. The book covers a range of issues from the difficulties of finding new friends, using a new language, finding a job, and the fast-changing society in Brazil that has resulted in extensive street protests during 2013. It is an observation on modern life in Brazil for anyone planning on living, working, or just visiting the country.